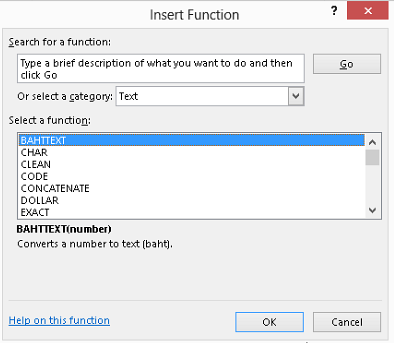 Excel Text Manipulation - an Excel Tip from kalmstrom.com Business Solutions. Excel is most used for different kinds of calculations, but Excel is also powerful for certain analyses and manipulations of text. For example, a list of names with both first and last names in the same cell can be distributed into two different cells. That way you can sort the names after both first and last name. The text manipulation dialog can be reached via the Functions button. 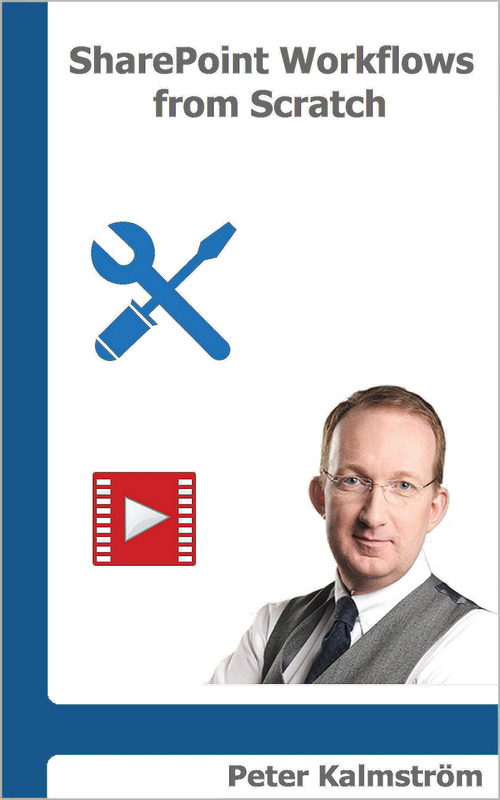 Peter uses Excel 2013 for his demo, but the same formulas exist also in earlier versions of Excel. In the demo below Peter shows these different ways to analyze and manipulate the text in a cell with an eight words sentence. Calculate the number of characters in a text. Specify a chunk of text with a defined number of characters after a specified point in the cell text. Specify a defined number of characters of the first text in the cell. Specify a defined number of characters of the last text in the cell. Build strings based on other strings. 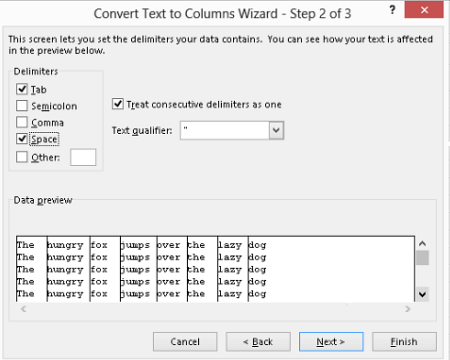 Split up text using the "Text to Columns" wizard.